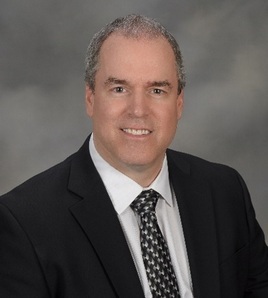 Rob Sullivan, AutoGuide Mobile Robots' President and CEO is a proven robotics and automation leader with a solid track record of pioneering innovative products. With over thirty years of career advancement in high technology companies ranging from burgeoning start-ups to established multinational corporations, he offers a rare combination of business leadership and engineering expertise that resulted in the development and commercialization of numerous cutting-edge products. Sullivan has built and fostered high performing teams and outsource partnerships that delivered quality products faster than industry norms. He holds forty-six patents pertaining to robotics and automation utilized in manufacturing, distribution, and logistics. Sullivan can be reached at rsullivan@autoguideagv.com.